We are dedicated to being a well-managed provider of quality, cost-effective and timely fleet services. The Fleet Management Department (Fleet) maintains and repairs the City's fleet of approximately 1,200 vehicles and equipment. This total includes approximately 850 sedans and light trucks, as well as various other heavy-duty and specialty trucks and equipment such as sweepers, backhoes, vacuum trucks, ATVs, watercraft, trailer-mounted generators and pumps, light towers, trailers, and pressure washers. Twenty-four hour emergency road service is available from Fleet personnel during weekday work hours and from towing companies during off-hours and weekends. 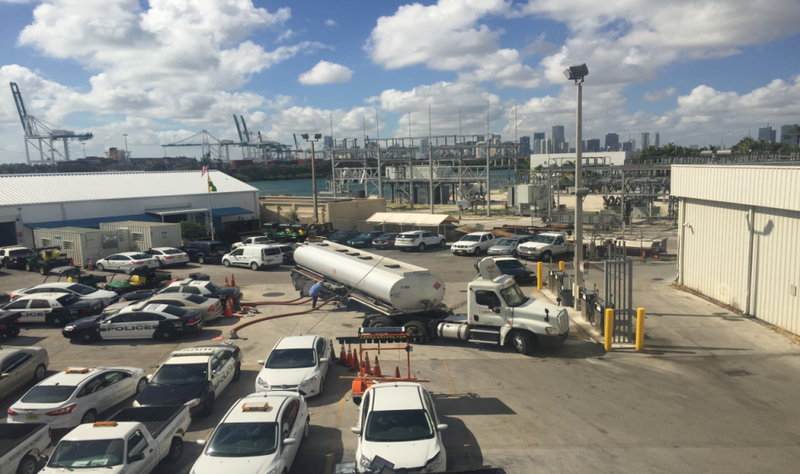 Fleet provides fueling service for City vehicles at its Terminal Island location and maintains and repairs approximately 100 vehicles for the Village of Key Biscayne and North Bay Village, under intergovernmental agreements. 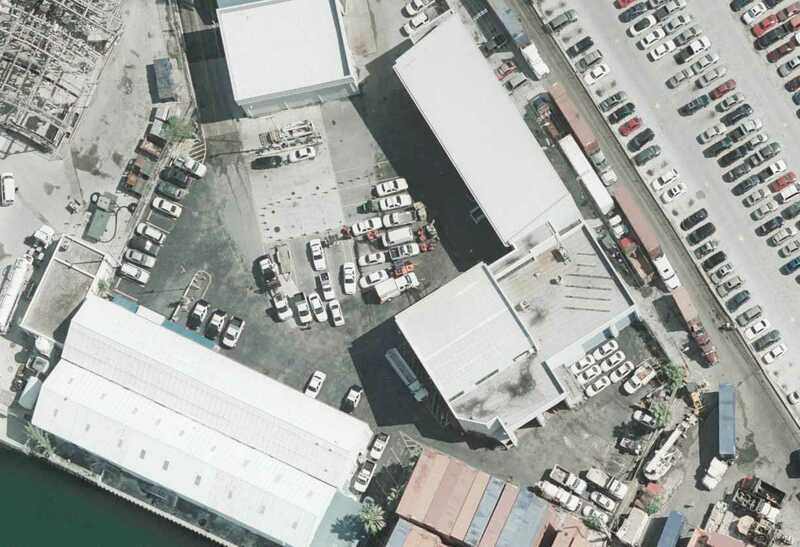 Fleet works closely with all client departments to develop and update all vehicle replacement specifications and budgets, and issues purchase order requisitions for all new vehicles and equipment. The department manages disposal of surplus units via on-site live auctions. Over 96% of staff vehicles (excludes Police and Fire first responder units) are higher fuel efficiency compact vehicles and hybrid gasoline/electric sedans. Fleet is an active member of the City’s Resiliency Strategy Team.